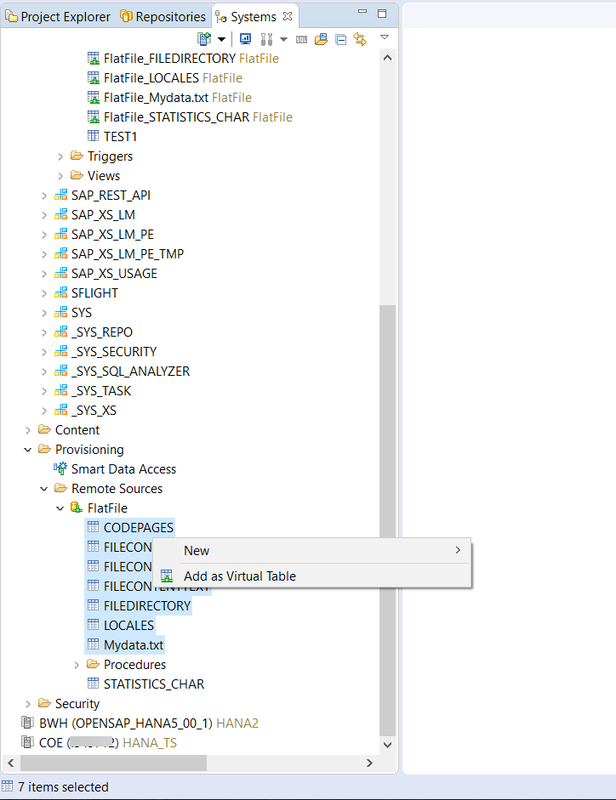 The main idea of writing this blog is to know the steps to load data from Flat Files as a Remote Source into HANA tables via Virtual tables. This Blog is divided into 3 parts. 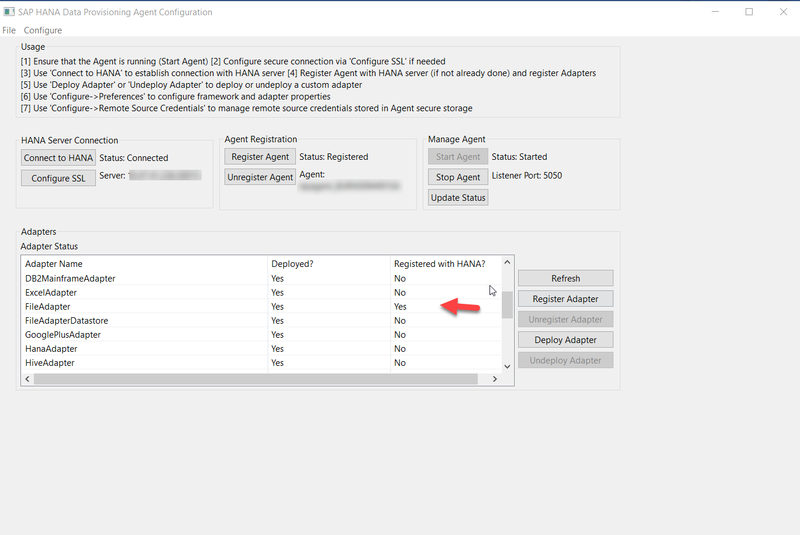 Click on Register Agent and given Agent Name. Tell the DP Agent the location of the folder in which the files to be accessed via Remote Source are saved. For that do the following in preferences of DP Agent. 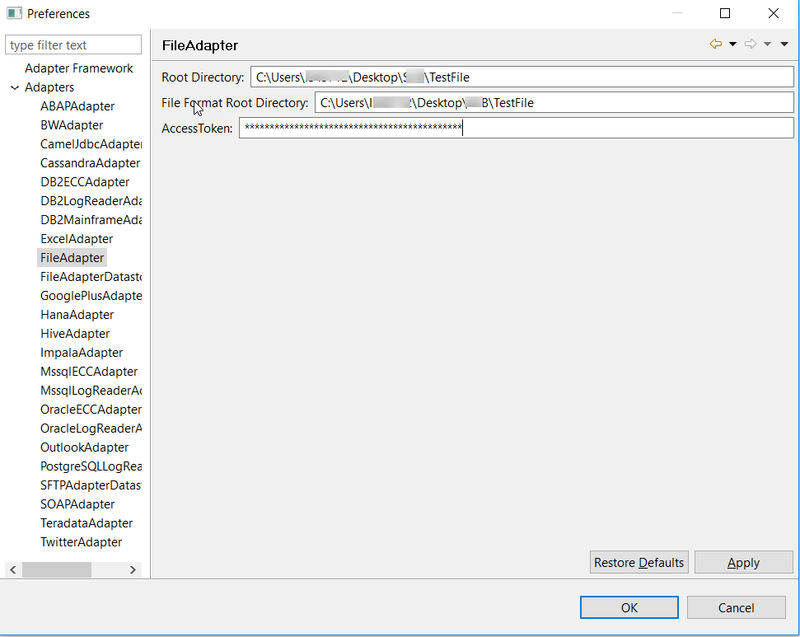 Provisioning -> FlatFile . 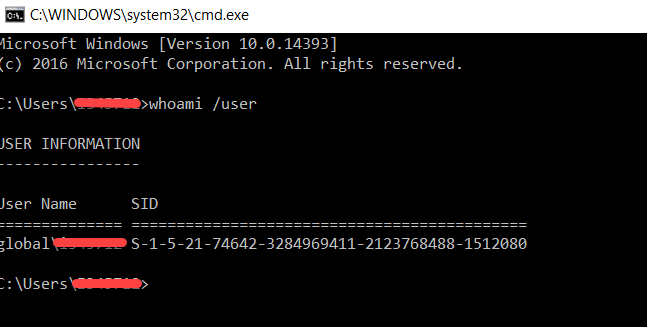 We can see the file that we want to replicate along with other metadata files. 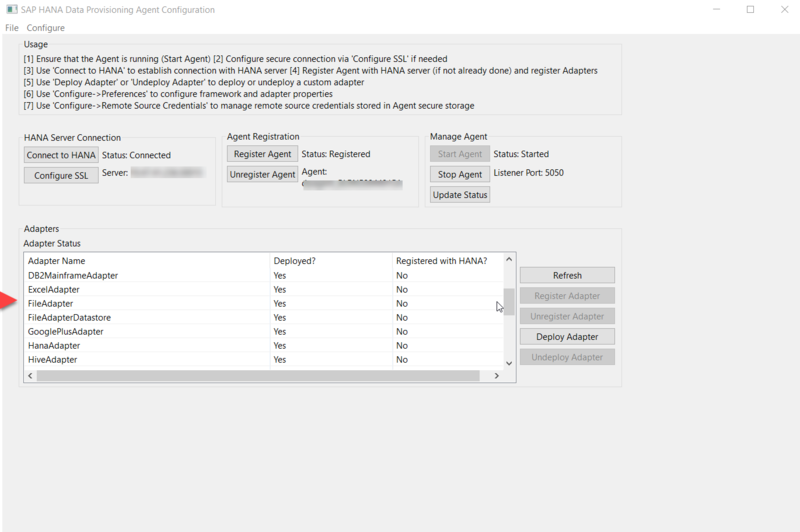 So ,now we are able to configure DP Agent and enable a connection to Flat File Remote Source. 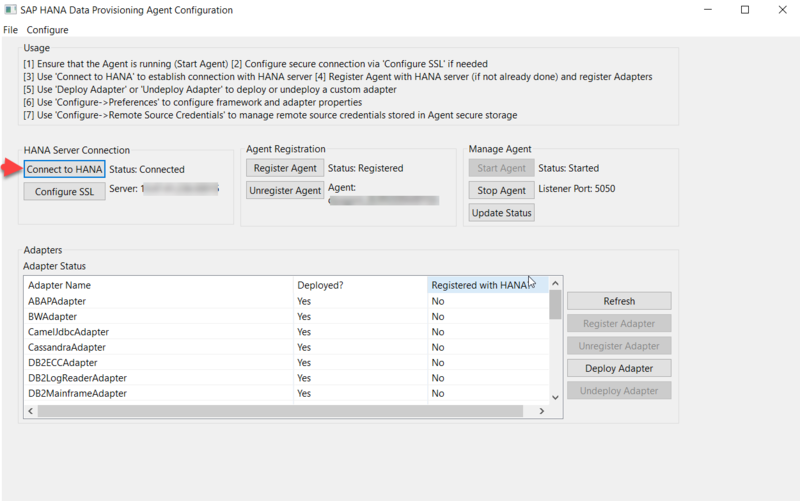 DP agent is still needed for a HANA on-premise or is it only for HANA Cloud?